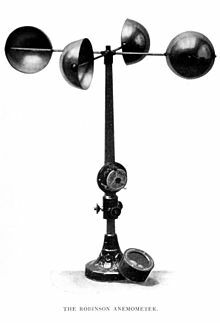 ↑ "History of the Anemometer". Logic Energy. Retrieved 14 April 2013.